One of the biggest changes in Windows 8 is that it is closely integrated with OneDrive, Microsoft's online storage service. If you have files stored in your OneDrive, you'll be able to access them easily with Windows 8. 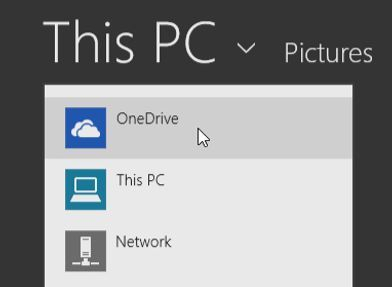 In this lesson, we'll show you how to manage your OneDrive files, and also how to install the OneDrive Desktop app. 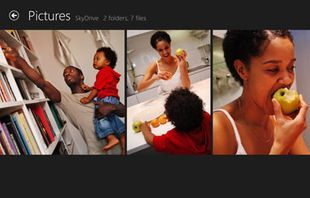 OneDrive was previously called SkyDrive. There's nothing fundamentally different about the way OneDrive works—it's just a new name for an existing service. 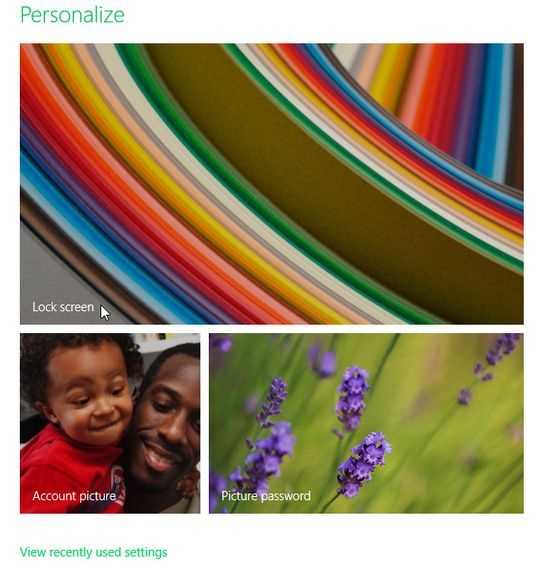 Over the next few months, you may still see SkyDrive in some Microsoft products. If you've used previous versions of Windows, you're probably used to working with folders and files on your computer. But people are now more mobile than ever, and it's nice to have your files with you wherever you go. The cloud is generally the most convenient way to do this. If you store your files online, then all you need is an internet connection, and you'll be able to access your files—whether you're at work, at home, or at a friend's house. 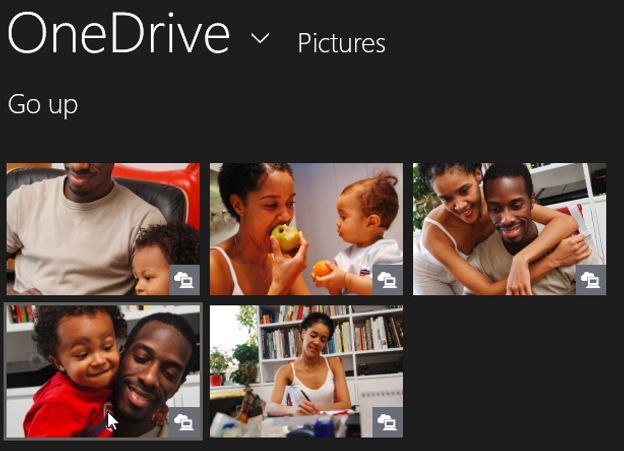 OneDrive gives you 7 gigabytes of online storage space for free, and you can purchase more space if you need it. You can decide whether you want to store all of your files online, or just the most important ones. 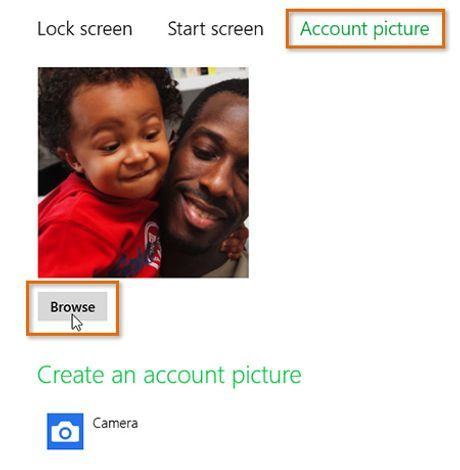 When you log in to Windows with your Microsoft account, it automatically connects to your OneDrive, allowing you to access your files from the built-in OneDrive app or the Photos app. Now that you've seen some of the new features that Windows 8.1 has to offer, you'll need to decide whether you should upgrade an existing computer or buy a new computer or tablet that has it pre-installed. In this lesson, we'll talk about the different editions you can buy, the hardware requirements, and how to buy Windows 8.1. Windows 8.1: This is the standard edition, and it will run on desktops, laptops, and some tablets. Windows 8.1 Pro: This gives you all of the features of Windows 8.1, as well as some extra features intended for advanced users and businesses. For example, people who need more security can use BitLocker to encrypt their files. Windows RT 8.1: This is the edition that most tablets will have. It may also be used by some budget laptops and netbooks. Windows RT comes pre-installed with a version of Microsoft Office, known as Office RT, which is optimized for touchscreens. If you're buying a new Windows computer or laptop, Windows 8.1 will probably come pre-installed. If you want to upgrade your current computer, you can purchase Windows 8.1 for $119.99, or Windows 8.1 Pro for $199.99. You can purchase either version from a retail store or directly from Microsoft. For a complete list of differences between editions, go to the Which Windows is right for you? page from Microsoft. What's the difference between Windows 8.1 and Windows RT 8.1? You cannot install desktop applications on Windows RT 8.1. 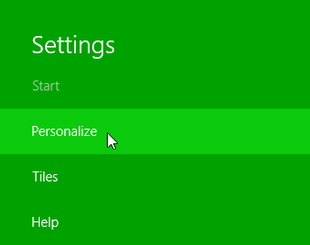 While Windows RT gives you access to the Desktop, you can only use it for Office RT and customizing certain settings. If you want to install and use traditional desktop applications on your computer—for example, Adobe Photoshop or QuickBooks—you will need a device that runs Windows 8.1 or 8.1 Pro. If you want to use Windows 8.1 on a tablet, you'll need to buy a tablet that has it pre-installed, such as the Microsoft Surface. 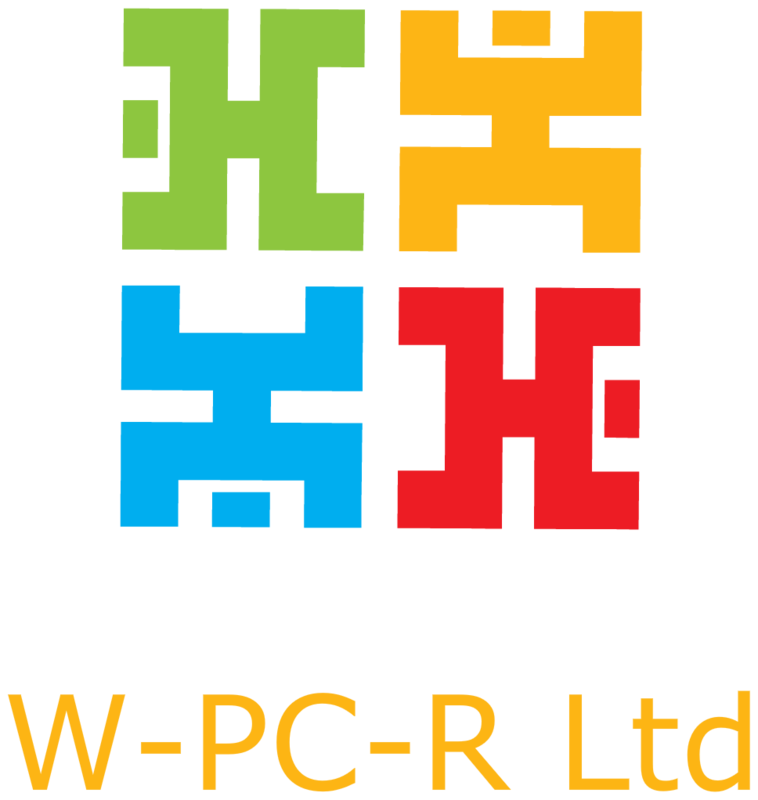 Other manufacturers also sell tablets that use Windows 8.1. Keep in mind that many tablets run Windows RT 8.1, which means you won't be able to install desktop applications. Once you've used Windows 8 for a while, you'll start to have more and more files, such as music, photos, and documents. It may sometimes be difficult to find the exact file that you want. 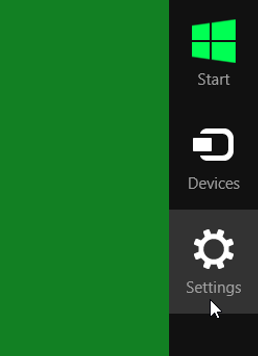 You may even have trouble finding a specific app, since Windows 8 has moved everything around. 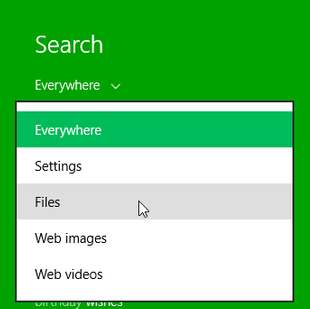 Luckily, there is a built-in search feature, which can help you find files, apps, or almost anything else on your computer. 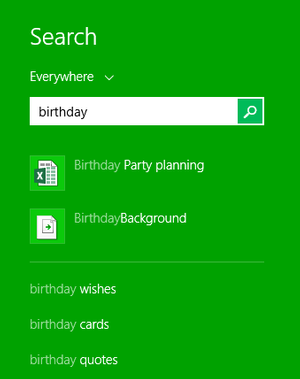 From the Start screen, type what you're looking for. Your search results will instantly appear below the search bar. A list of suggested web searches will appear below the results. Select Settings or Files to search for a setting or file. Select Web images or Web videos to search the Web. If you're using a tablet without an attached keyboard, you can search by swiping in from the right and then selecting the Search charm. You can then type what you're looking for. 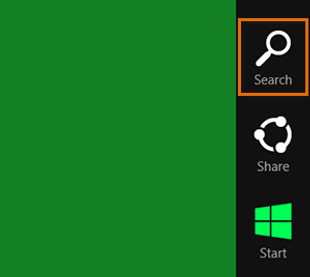 You'll probably spend a lot of time on your Start screen, so you may want to personalize it so that it suits your taste. In this lesson, we'll show you several different ways to personalize it, including changing the background image and color, rearranging apps, pinning apps, and creating app groups. 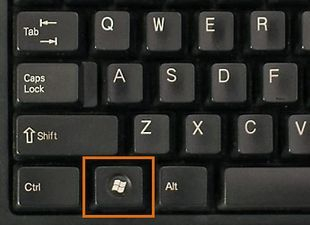 If you're on the Desktop, you will first need to press the Windows key to switch to the Start screen, and then type what you're looking for. 3:Select the desired background image and color scheme. 1:Hover the mouse in the lower-right corner to open the Charms bar, and then select the Settings charm. 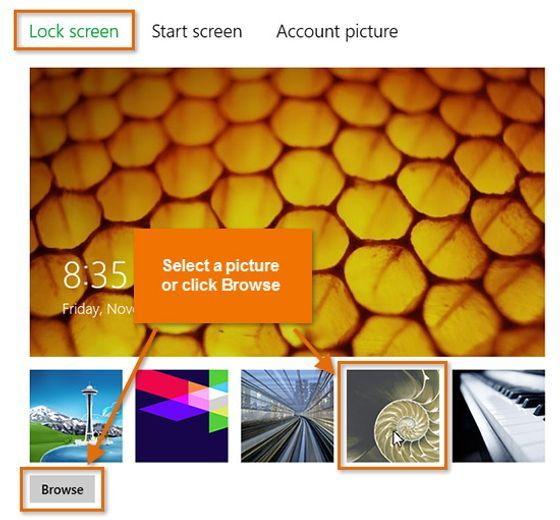 3:Select Lock screen near the top of the screen. 4:Select the desired picture from the list of thumbnails. Alternatively, you can click Browse to select one of your own pictures. The lock screen will appear whenever your computer is locked, which happens automatically after a few minutes of inactivity. 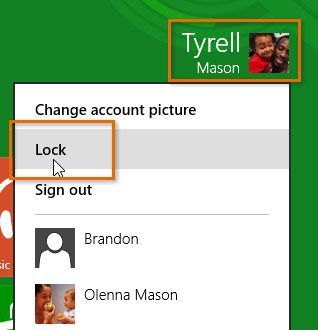 You can also lock your computer by clicking your account name and selecting Lock. 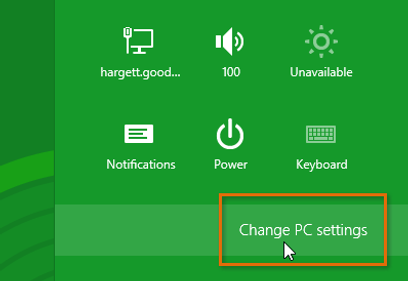 2:Click Change PC settings, and then select Account picture. 4:A list of folders will appear. Select the desired photo on your computer, or click the drop-down arrow at the top of the screen to select a different location. In our example, we'll add a photo from our OneDrive. 5:When you have selected a photo, click Choose image. If your computer or tablet has a built-in camera, you can click Camera to take a picture of yourself.